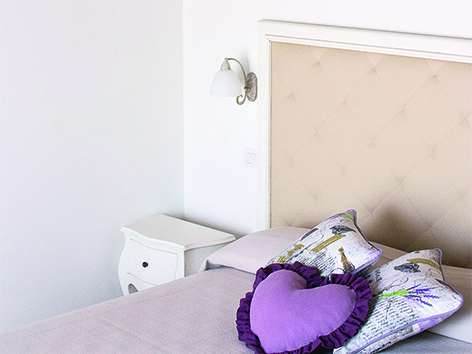 Alba is a 25 sqm room available either with a double bed or two twin beds with private bathroom a shower. A third single bed can be added. 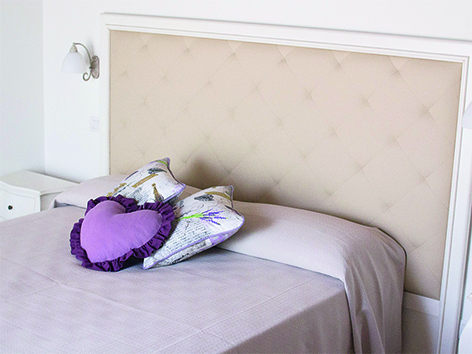 Services included: satellite TV, mini bar, air conditioning and wi-fi Internet connection.